Hey there! 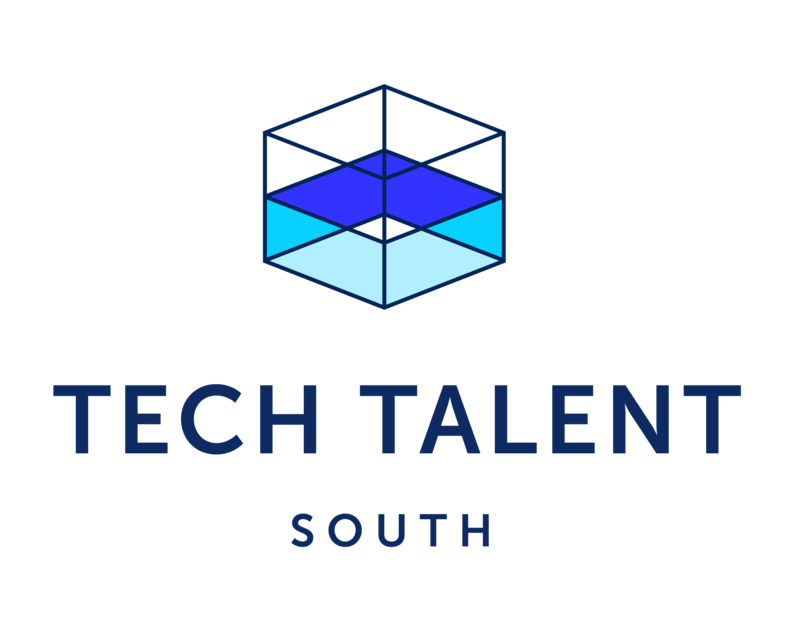 We have been saving a seat for you in the Tech Talent South Community! Whether you are a guest speaker, instructor, student or avid Meetup go-er, we value your contribution to our tribe! Fill out the form below to learn more about getting involved! LET'S GET YOU PLUGGED IN! Learn how to build your own app, design a beautiful user experience, utilize machine learning and much more! Let us help you close the talent gap in your company. We will design custom curriculum to create technical skills you need to grow your business! In our humble opinion, our graduates, instructors, organizers, and supporters are the most supportive and interesting people you will find in Dallas.